I Dreamed About Drinking Alcohol – Does This Mean I’m Still Addicted? 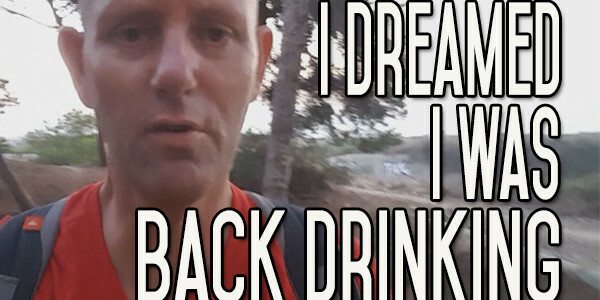 Are you dreaming about alcohol? About drinking alcohol? Does it matter? Is there a hidden meaning behind? the alcohol away it has taken so much away through my stupidity. Thank you for that Kevin! I will remember that alcohol drinking related drinking games are “Inconsequential” and have no influence on my progress as a non drinker. Every once in a while I still have drunk dreams and feel quite uneasy when I awake followed by great relief! Thank you for giving so much wisdom through Alcohol Mastery. I’m a big fan! Onwards and Upwards.